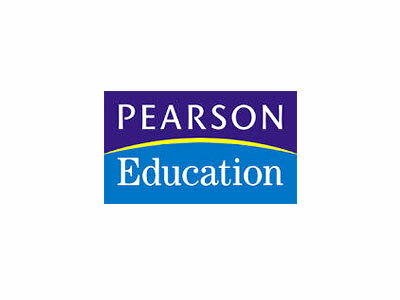 Pearson Publishing, North America‘s mission is to help people make more of their lives through learning. They are the world’s leading learning company, and believe that companies, like people, are Always Learning. That’s because there’s always room for a bit more understanding.